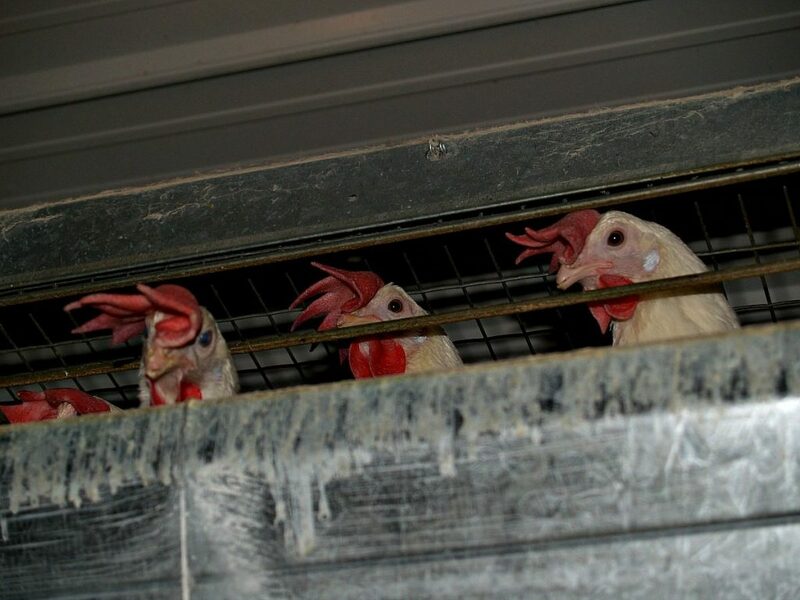 The USDA's Animal and Plant Health Inspection Service confirmed two cases of virulent Newcastle disease in chickens in Riverside County, California. The USDA’s Animal and Plant Health Inspection Service confirmed six additional cases of virulent Newcastle disease in backyard exhibition chickens. Since May 18, USDA has confirmed 66 cases of virulent Newcastle disease in backyard birds in California. Learn more about the disease and its symptoms.